At Watson, a unique environmental ethic permeates all facets of our business - from our facilities, processes and practices to the products we deliver. We call this commitment Practical Environmentalism, and at the heart of this philosophy is our fifty year heritage as a Northwest manufacturer, our longstanding relationships with our surrounding community and natural environment, and above all, the customers who value our products and these qualities. 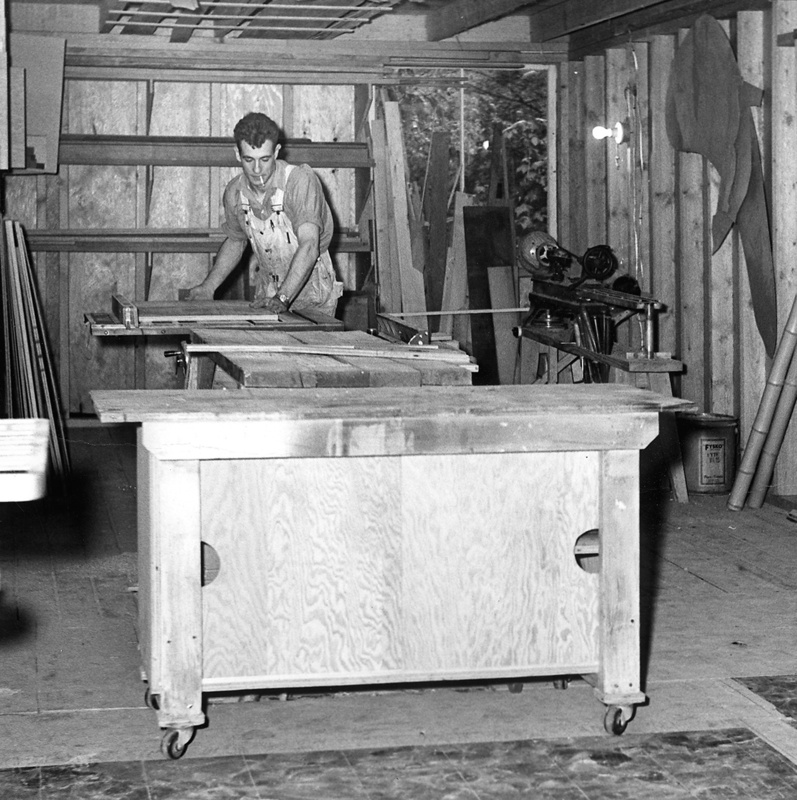 In 1965, founder Graham Watson, a South African immigrant, combined the woodworking skills of a gifted craftsman with an uncommon devotion to customer service and vision for providing unique furniture solutions. Watson’s insight led to furniture designs that were far ahead of his time, and the principles of adjustability, space-efficient shapes, and design for technology became core values at Watson long before they were fashionable in the industry. Graham Watson’s adherence to these values set the company he founded on a long and successful path. Today, under the leadership of CEO Clif McKenzie, Watson has grown into a thriving manufacturer of commercial office furniture that uses technologies rivaling the best in the industry. Through the acquisition of leading manufacturing technologies and efficient processes pioneered by German manufacturers, Watson has steadily grown its capacity and efficiencies to keep up with demand for quality furniture products that are manufactured responsibly. The marketplace today is full of environmental commitments; we believe ours is different because it comes from our heritage and is focused on achieving measurable results and continuous, ongoing improvement through innovative approaches. This is what guides us in our ongoing mission to be a responsible company. 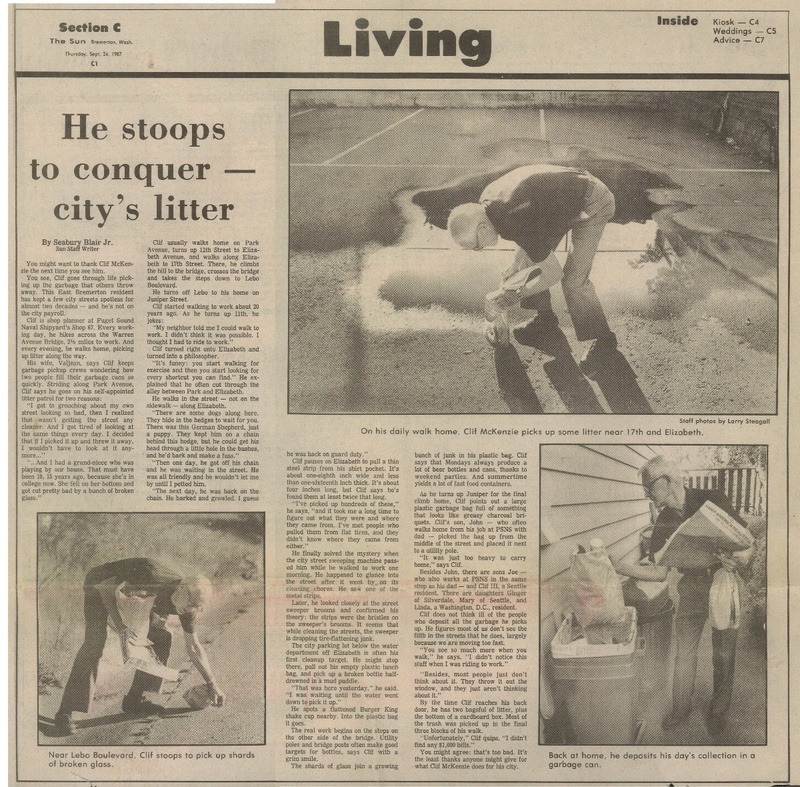 In this way, Practical Environmentalism is about incremental improvement, which can be tackled in small steps, through everyone’s willingness to do their part -- to be somebody. In a sense, this means that we aren’t afraid to get our hands dirty to accomplish our sustainability goals. We also have another saying at Watson: we are committed to doing good, rather than simply feeling good. Practical Environmentalism isn’t about staying on top of environmental trends, certifications or receiving awards (though they are appreciated, on occasion). It’s about about balancing environmental and financial priorities to benefit customers, employees, and our bottom line without unnecessary sacrifices to the environment - and having the courage to innovate in order to do the job responsibly. Focusing on achieving measurable results - another way in which we are “practical” - enables us to make gains that benefit our customers and stakeholders. This relates to our manufacturing philosophy, which includes a long-term commitment to continuous improvement. Similar to kaizen or lean manufacturing, this approach prioritizes operational quality and efficiency which, in turn, culminates in product excellence and customer satisfaction. As one of the few remaining US-based furniture manufacturers, we have the ability to measure our impacts and take steps to preserve resources and eliminate waste. We are proud of our Practical Environmental ethic because it reflects the strength of our commitment to our customers, community and the environment. It is how we find economical solutions to reducing waste and hazard while creating value for our customers, employees and greater community- and we do it because we expect to live and operate in our community forever. Evidence of our environmental commitment and accomplishments are visible throughout our facility and within the products we manufacture. We hope you will follow us on this journey as we highlight these accomplishments and share our ongoing goals to lessen our impacts and improve our operations.